I don’t know about you, but I roll out a fair few Surface Hub devices for clients and the main issue is. Every time I pull them out of the box they are on a really old build of Windows Team. These older versions have some issues with certain scenarios and the newer builds change the look at feel of the device a little. So I always try to have the device on the latest version when commissioning a new unit for a customer. The issue was there was only two supported ways of doing this. Both of these options are really frikken slow and have to be done onsite at the customers office. So our solution has been to carry some “Pre-imaged” SSD’s with us to swap out when we arrive onsite. But the issue was we either needed to re-image these in our Surface Hub in the office, or use my dodgy hacked together CloneZilla server to prepare disks. 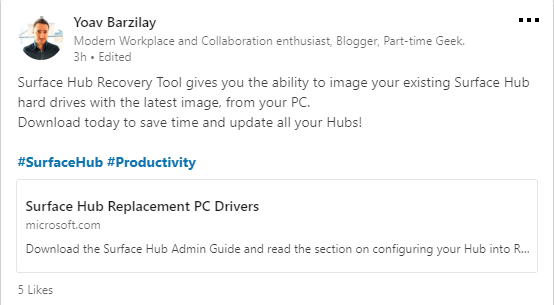 His post links to the first public build of the Surface Hub Recovery Tool from the Microsoft website. Some method of connecting a SATA disk that doesn’t mask the drive ID, a list of tested USB to SATA cables is below. 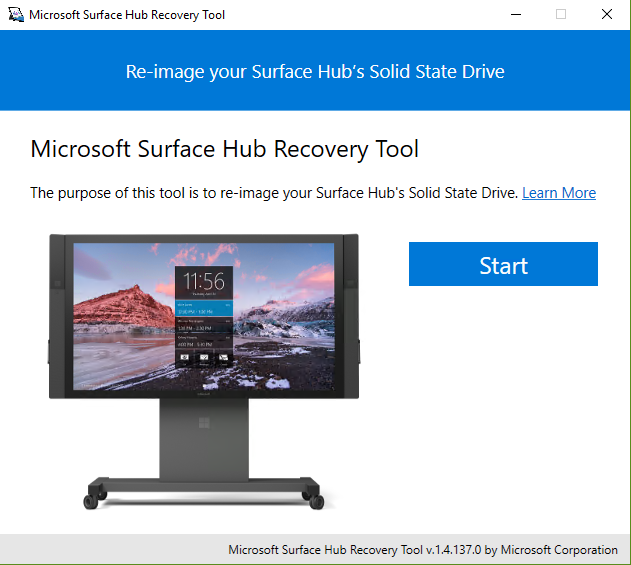 This tool was designed to help reimage your Surface Hub Solid State Drives (SSD) in a timely manner without calling for support or replacing the SSD itself. This will not fix physically damaged SSDs. You will need to call support if this reimaging tool does not restore your factory image. Time to download the recovery image is dependent on internet connection speeds. On an average corporate connection, it can take up to an hour to download a 10GB file. Host computer running Windows 10 “Version 1607” or higher. 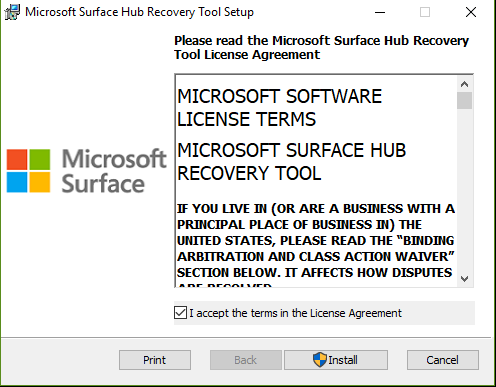 SSDs shipped with Surface Hub or an SSD provided by Support as a replacement. Other SSD’s are not supported. Now we know we are good, we can install the tool by firing up the MSI and following the bouncing ball. Launching the app will ask for admin rights and show a welcome screen. 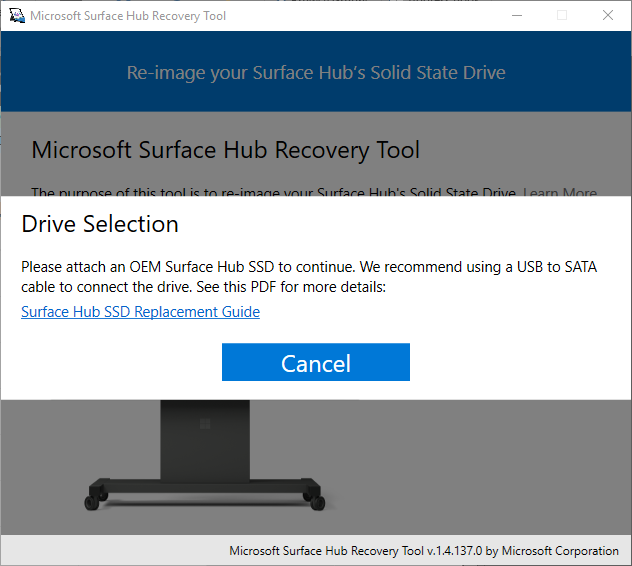 The Learn More link simply takes you to this PDF on how to remove and replace the SSD in the Surface Hub or you can watch the video below. 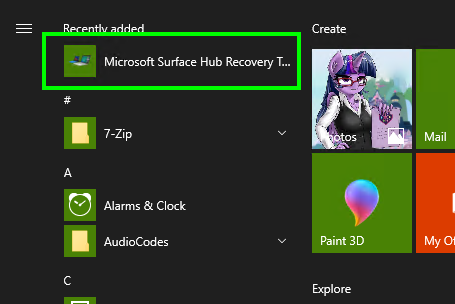 Clicking on start will ask if you want to download the image for the Surface Hub. and as Y0av reminded me, you can then just copy this WIM file between machines if you don’t want to download it again. The download took me about 6 Hours on a 100mbit connection but once you have it, you have it right? 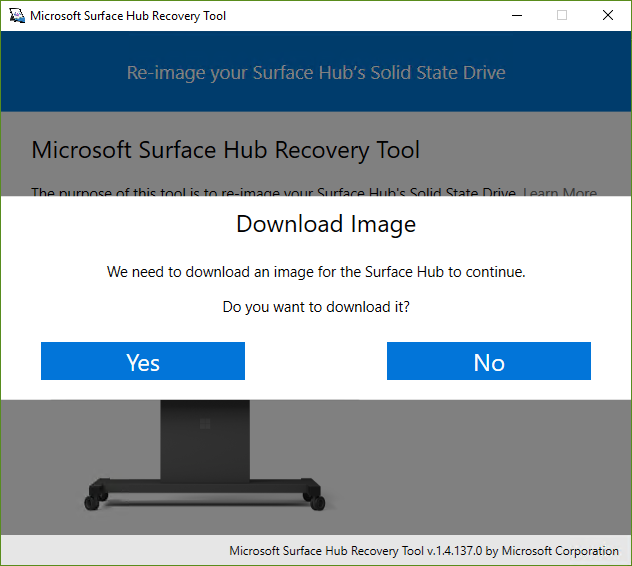 Note: The tool does do some sort of checking to see if its a Surface Hub drive, it seems to be looking specifically for a Lite-On SSD. I tried popping a generic disk in and it never showed up, so don’t expect to make a fleet of spare disks to carry with you using this tool. 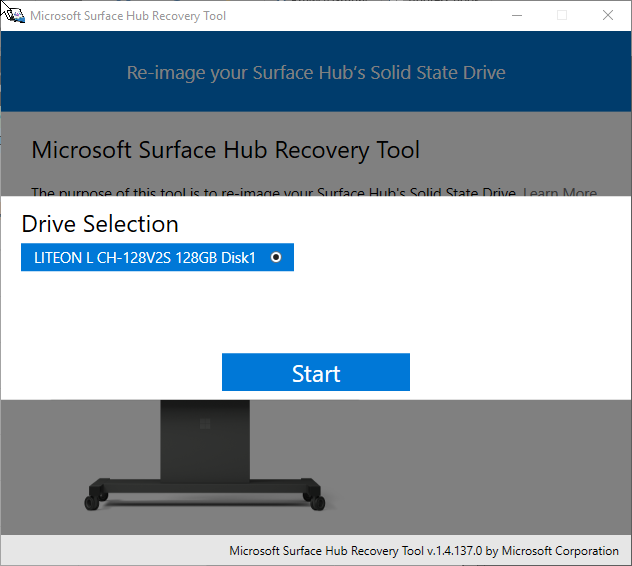 Make sure your Surface Hub SSD is selected and hit Start. It gets stuck for a little while at a few different places. Don’t worry, its still copying. If you really think its stuck, restarting it wont break the SSD, but it will be unusable until you re-image it. Once that’s done, Pull the disk out and pop it in your Surface Hub. Then continue your build as per normal. Hope this helps. Thanks to Y0av and the Surface Hub team for making this available for us. I am trying recovery tool. it’s getting failed while download. I tried from multiple laptops. 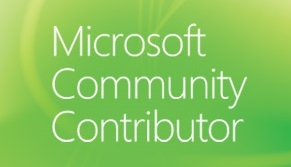 There was mention of issues downloading large ISO’s from Microsoft the other day. Have you tried again? I’ve tested from my machine and I’ve been able to download the entire image. I tried multiple times but it’s getting failed. The only thing I can really suggest is trying from a different machine/internet connection.